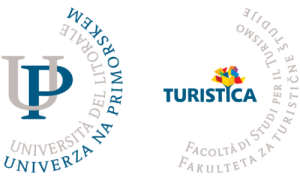 In 2003, the Faculty of Tourism Studies – Turistica (University of Primorska) started the Encuentros project with the intent to turn tourism conferences into such encounters. Tourism conferences should not only be a series of presentations and exchanges of professional experiences and scientific research, but most of all a multidisciplinary, multicultural and multi-rhythmic encounter of tourism researchers. Therefore, we did not envisage a conference or a meeting but rather encuentros.